The Sakalp Se Siddhi: New India Manthan programme was held at ICAR-KVK, Kanyakumari on 29.08.2017. The Hon’le Union Minister of state for Road transport & Highways and Shipping, Pon.Radhakrishnan inaugurated the function by opening the exhibition stalls and released the technical bulletin for the benefit of the farmers. 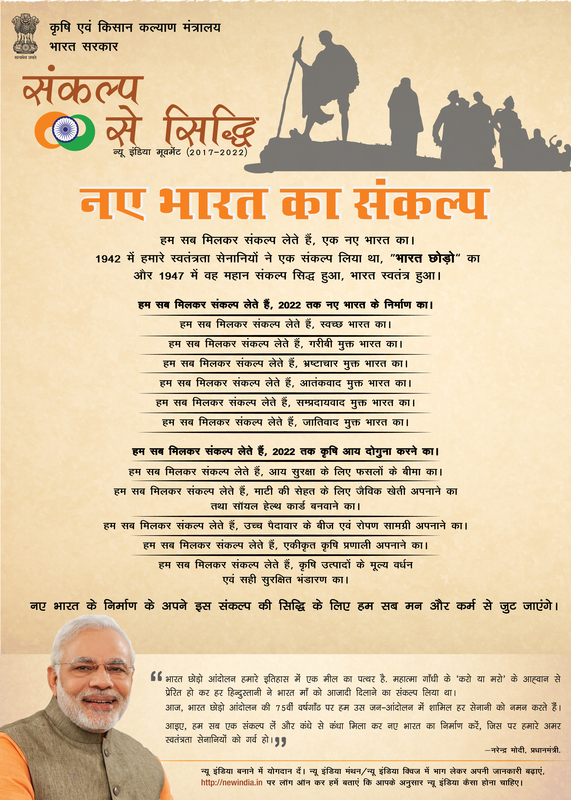 In his special address he urged the farmers to adopt the new agricultural technologies so as to double the farm income. 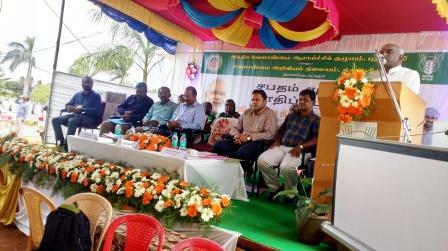 The District collector and Additional Collector and Project Director, DRDA, Kanyakumari District also felicitated the farmers. The Officials of Department of Agriculture, Horticulture, Agricultural Engineering, Fisheris, Animal Husbandry, NABARD, Lead Bank, Principal Scientist, Central Tuber Crops Research Institute, Kerala and Professor and Heads of TNAU delivered technical lectures and felicitated the farmers. 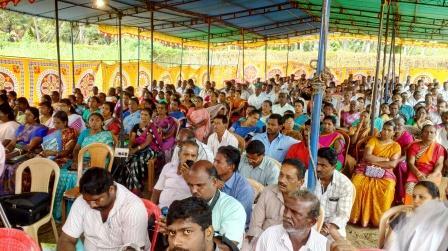 In this function 455 farmers from various blocks of Kanyakumari District participated and benefited.